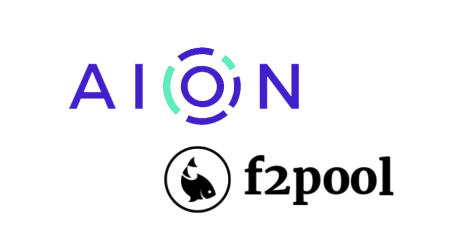 Aion, a multi-tier blockchain system designed to address scalability, privacy, and interoperability has announced that after extensive development, testing and auditing by both its core development team and trusted third parties, the Aion desktop wallets for MacOS, Windows and Linux are now available for download. These wallets are used to store the AION coin. 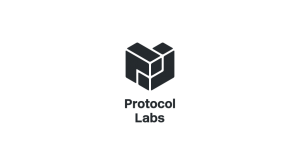 The Aion desktop wallet allows users to send, receive and manage their AION coins with a direct encrypted connection to a remote Aion node. 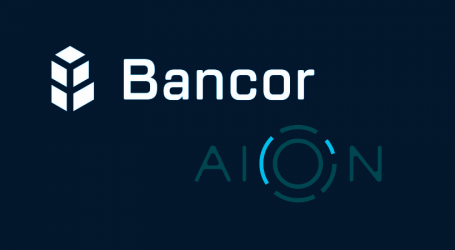 Transaction history is also made available in the Aion desktop wallets to verify transfers. 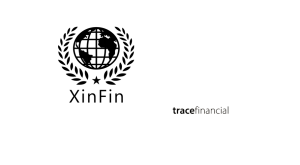 More functionalities will be implemented in the near future. 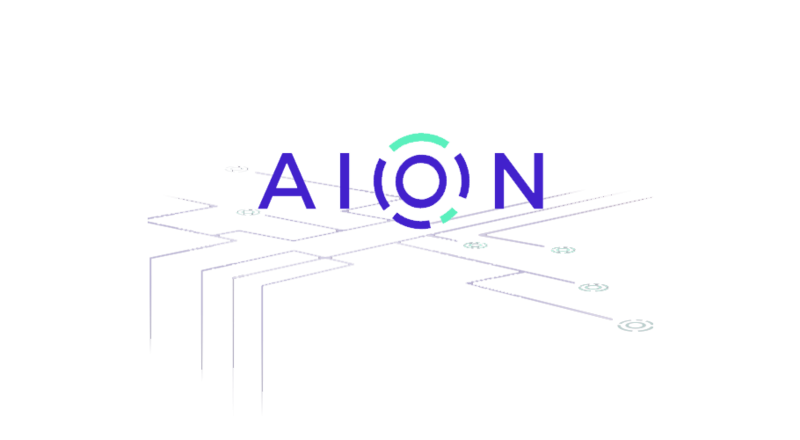 The AION coin is the native asset of the Aion blockchain, which is utilized for critical network functionality and crypto-economic mechanisms including: peer-to-peer transactions, utilization of computational resources, rewarding network operators and ultimately a critical security mechanism for inter-chain bridging. 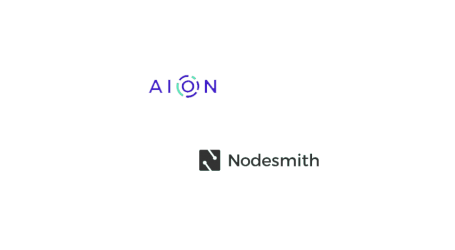 If users are currently holding AION ERC-20 tokens, they will have to swap them to AION coin through the Aion token swap before transferring to the native Aion wallet. 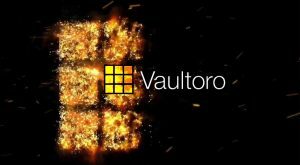 Further documentation on the wallet, as well instructions on how to download, install and use the Aion wallet is now available.